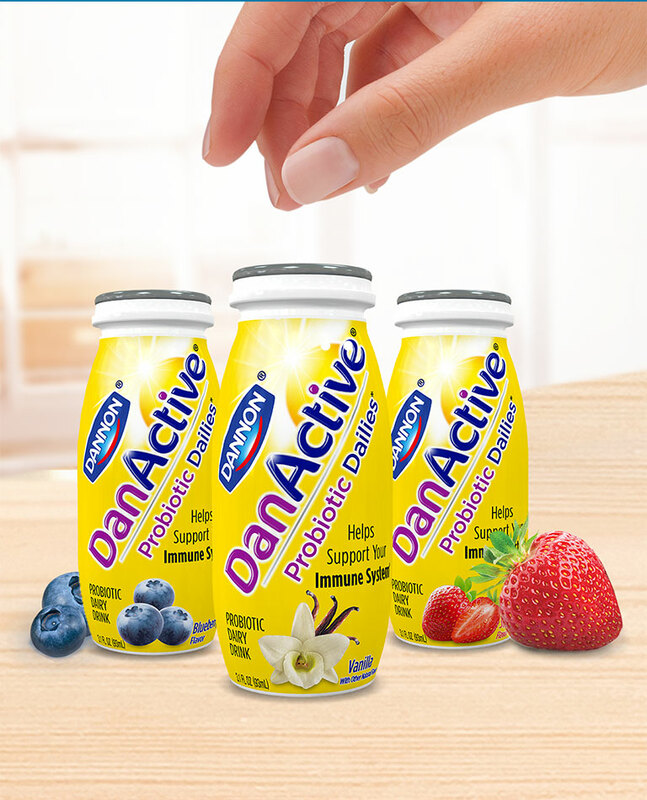 Start your day with a delicious DanActive® probiotic drinks! DanActive® with its billions of live and active probiotics helps support your immune system*. Stay strong.